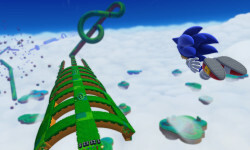 Sonic Lost World is right around the corner for those that don’t own a Wii U – trusting of course that they do have a PC and a Steam account – and it seems that SEGA is pulling off at least one official community event this year after all. Summer of Sonic it ain’t, but SEGA Europe is going to be hosting a relatively small community open day at London’s Loading Bar on Saturday, October 31st. 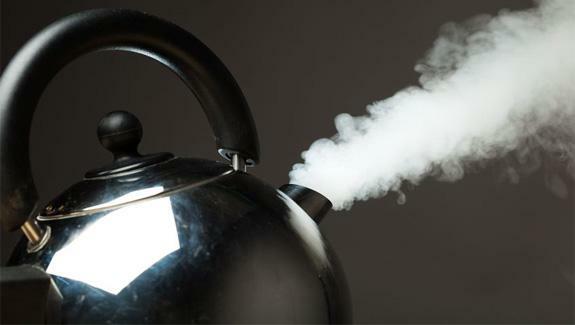 The event starts at 14:00, finishes at 20:00 and you must be at least 18 to enter – alcohol will be present, this being the Loading bar after all. Visitors will be able to play the new version of the game ahead of it’s general release on November 2nd, as well as get the chance to meet Dan Sheridan, the new European community manager. There’ll be a chance to win prizes, presumably from some form of challenge involving the game itself, though this isn’t clarified. The first fifty people to turn up to the event will receive goodie bags, apparently again featuring that Sonic hat. 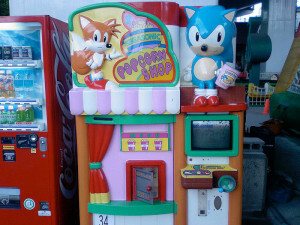 Yes, the same one as Summer of Sonic 2011. Tickets are limited, so grab one from the event page here. You can find the Loading Bar at 97 Stoke Newington Rd London, London N16 8BX, but the map on the event page is probably easier. I’m starting to wonder how many of those Sonic hats were or are still being made. Sonic Xtreme has been seeing quite the resurgence as of late, but this takes the cake for the most impressive release to date. Forum member Andrew75 announced the release of never before seen iteration of Xtreme head programmer Ofer Alon’s V037 NV1. This is a PC port created by Jollyroger and it packs a staggering 150 stages to play around with, most of which never before seen. Andrew does mention that a number of these stages are simply just reskins of other stages in the list, but with either new textures or with some setting changed for testing. Most of these are just test levels after all. For a full breakdown on changes and download links, direct your favorite point and clicking device to this little bit of text. 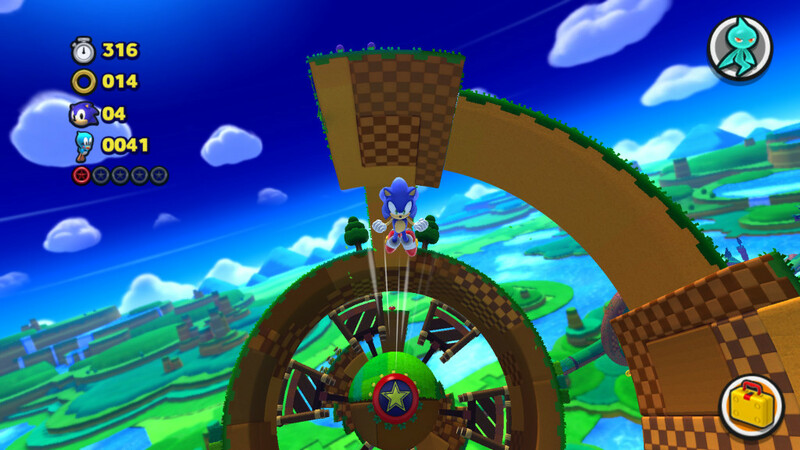 So while Sonic Lost World coming to PC next month is neat, the news did not stop there. SEGA announced what could be considered bigger news in a single paragraph hidden within the press release: that it’s not the only game they’re porting to PC. People have been requesting SEGA to port various games to PC including Vanquish, Resonance of Fate and Skies of Arcadia for quite some time now. It sounds like they may have been listening to those requests. 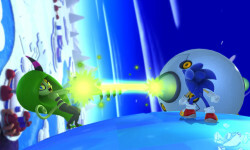 Of course they could also be porting Sonic games like Sonic Colours or the underappreciated Sonic Unleashed. They should really prioritize porting Jet Set Radio Future though. 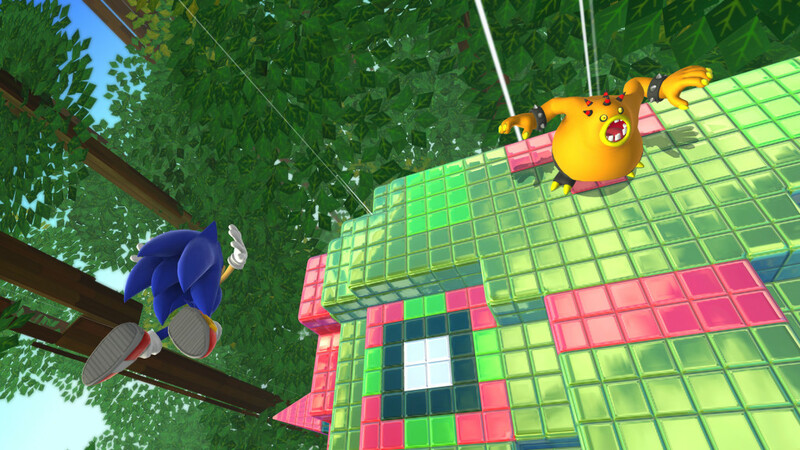 The once Wii U exclusive Sonic Lost World is coming to PC through Steam. It’ll be released on November 2nd and you’ll get the excellent Sonic & All-Stars Racing Transformed if you pre-purchase it. 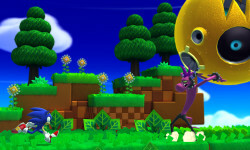 The NiGHTS themed DLC will be included, though it seems doubtful that we’ll be getting the Nintendo-themed DLC as well. Not until it’s inevitably modded in anyway. You can pre-purchase the game on Steam here for $29.99/£19.99/€27.99. The Steam description touts that it’ll have new features like 60 FPS gameplay (except it already was 60 FPS on Wii U… oops), HD resolution support, full gamepad and keyboard support, and all of the Steam features like achievements and cloud saving. Really the most exciting potential feature is the one that isn’t listed: mods. 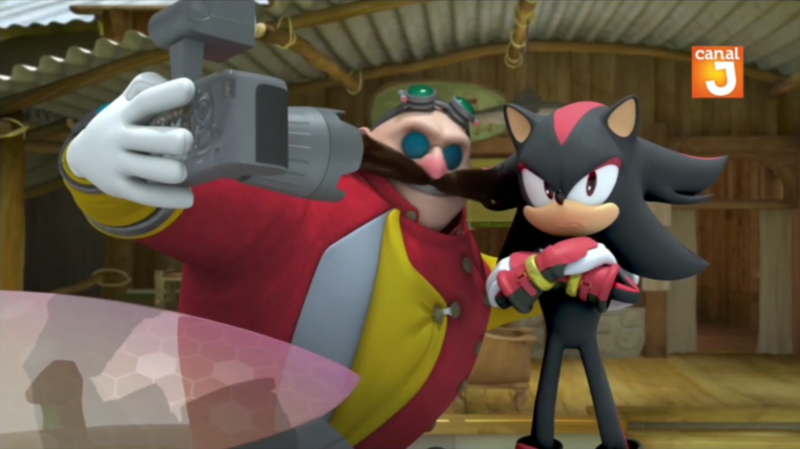 Like with Sonic Generations, there’s the potential for various mods like character model swaps or improved graphics. So hopefully people will be making a decent amount of those. Also Gene wanted me to plug his review of the original Wii U version, so you can read that here. Update: The price that was mentioned in the article used to be incorrect, and Sonic community manager RubyEclipse has since clarified what the actual pricing is supposed to be on our forums. This article has been changed to reflect that.